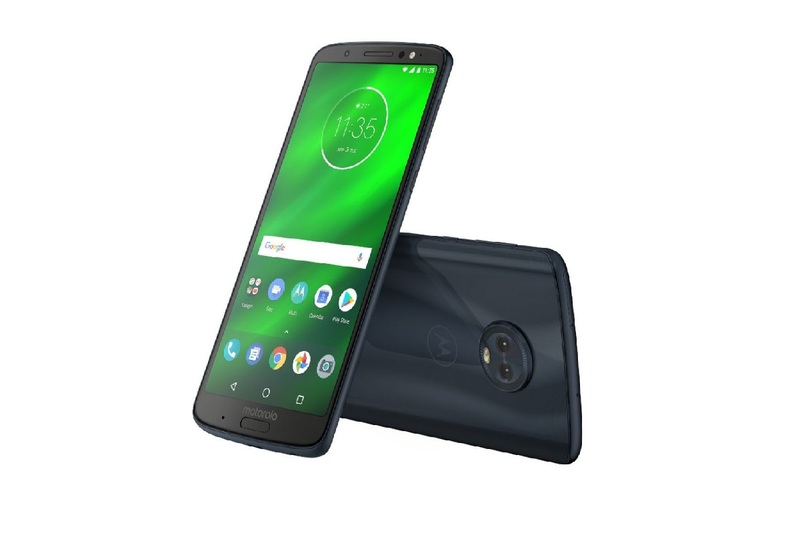 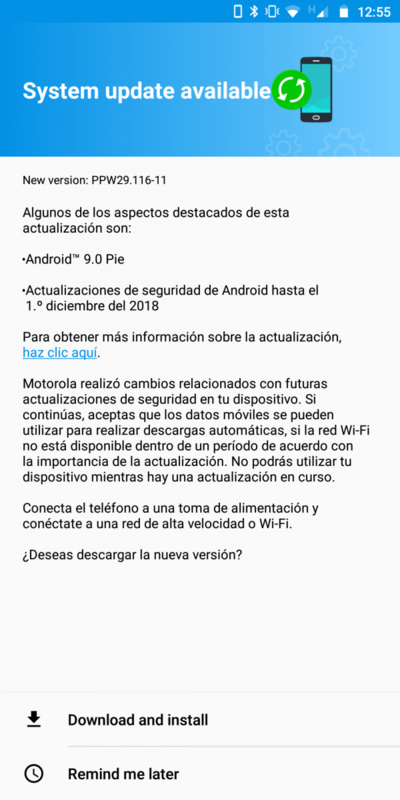 Update 1/22/19: The stable Android Pie update for the Moto G6 Plus is now rolling out. 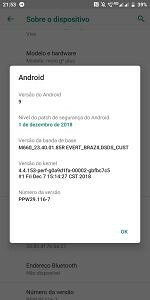 Users from various countries and carriers are reporting the update has arrived. 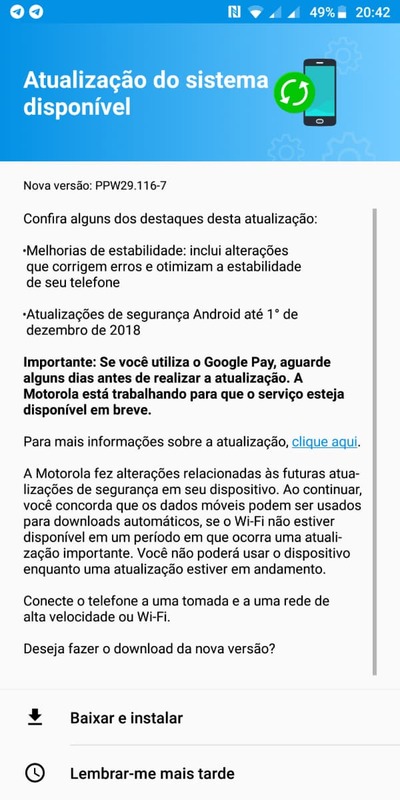 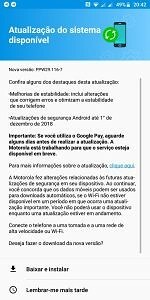 Users in the r/MotoG subreddit are receiving the stable update now. It arrives as version PPW29.116-11 and includes the December 2018 security patches.